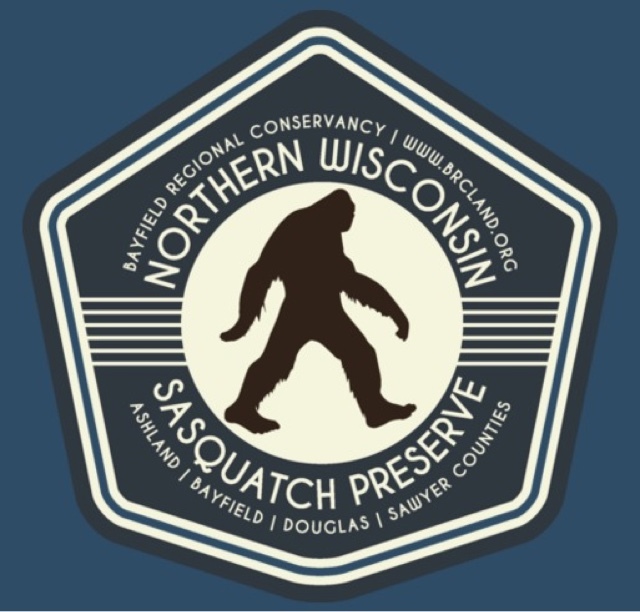 The Squatch Shop is your one-stop shop for all Bigfoot and Sasquatch related items, including articles, research, and news. PLEASE READ. VERY IMPORTANT FOR MYSELF AND MANY OTHERS! Today, the featured Squatch Shop item is the Amcrest ATC-1201 12MP Digital Game Cam Trail Camera with Integrated 2" LCD Screen. It has close to 250 reviews with an average 3.9 out of 5 stars. This trail cam is one of the most popular of its type on Amazon and currently on sale for $89.99. 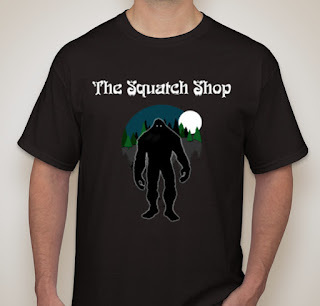 Squatch Shop Tshirts now available! Squatch Shop Tshirts are now available! To get yours, please visit https://www.booster.com/squatchshop. "An independent feature film inspired by true events. 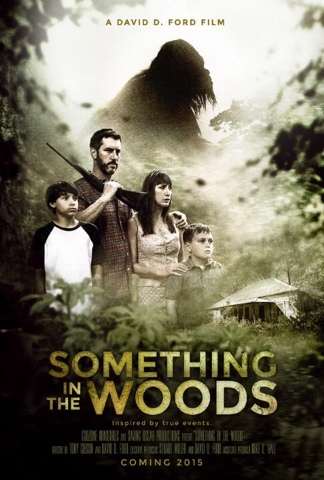 The story follows the Hartman family and their dealings with a legendary creature when it begins coming around their farm house deep in the woods in the late 1960s." To shoot or not to shoot? I have one question to ask the entire Bigfoot community: When faced with the opportunity, would you choose to shoot to kill a Bigfoot or Sasquatch in order to prove its existence to the world? 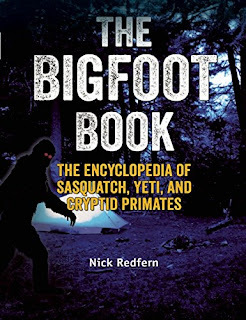 Read Bigfoot books on any device! 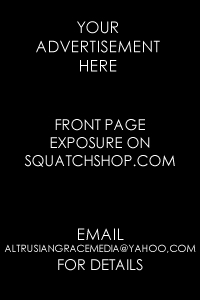 Save Money With The Squatch Shop! We have what you need for your Squatchin' expedition!